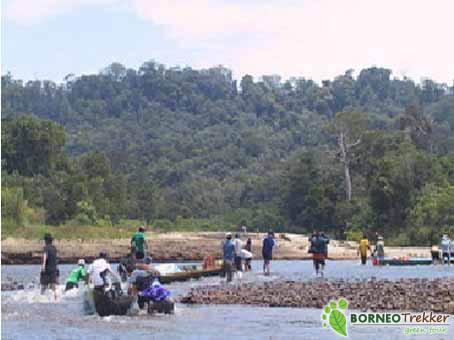 Proceed by longboat to Mentawai National Park headquarters approximately 4 hours journey. All published rates are quoted in Brunei Dollars (BND) or Singapore Dollars (SGD) based on per person with a minimum of 3 persons. Children below 12 years old are chargeable 25% off from published rates. Travellers are not covered by insurance. 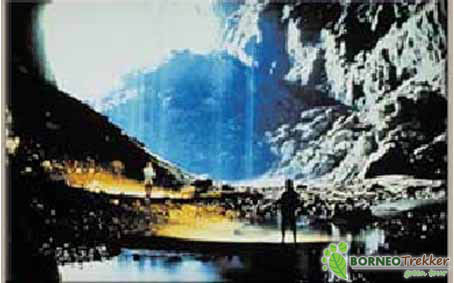 Bookings for day trip and overnight tour packages must be made at 3 weeks before tour begins. 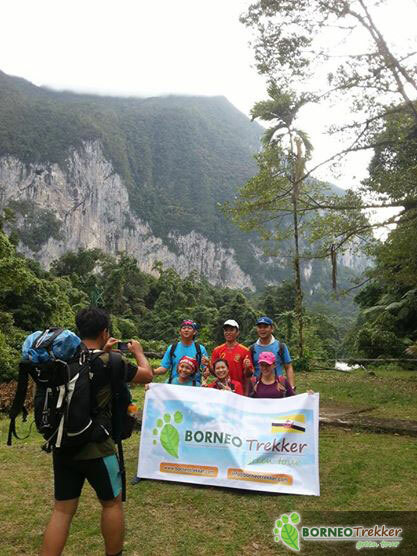 Borneo Trekker Travel Agency Sdn Bhd is a licensed inbound tour operator based in Brunei, supported by Brunei Tourism Board. 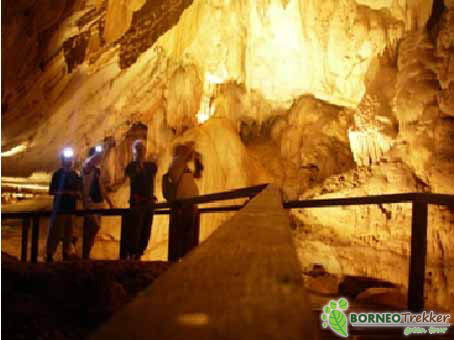 We offer Bandar Seri Begawan City Tour, jungle trekking, nature adventure, river trip and many more. 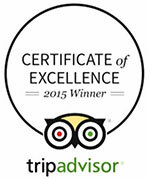 Click here to see all of our tour packages.